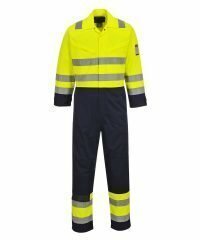 PPG Workwear. 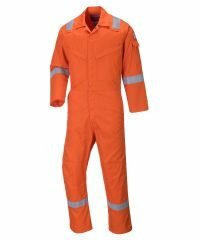 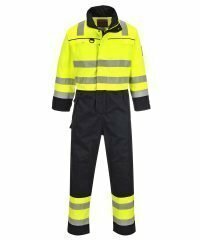 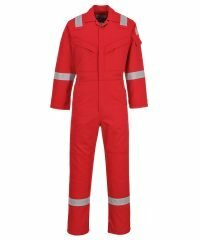 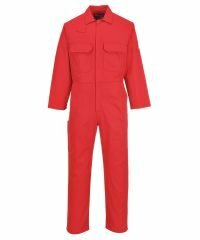 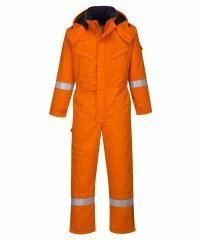 We have a large range of flame retardant overalls. 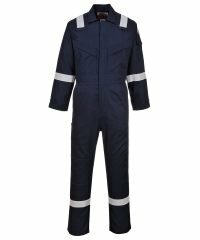 All have been designed to suit the needs of various workers. 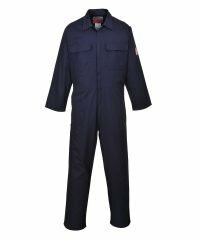 Our flame retardant overalls combine comfort and protection. 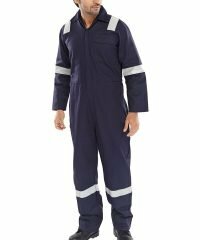 Enabling you to work to your best ability. 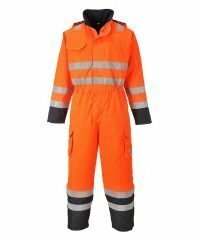 If you’re looking for overalls that are reflective. 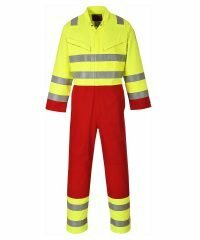 We supply HI-Vis overalls! 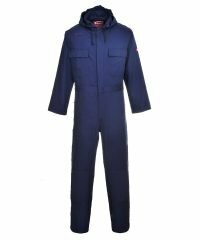 We have a wide selection to choose from. 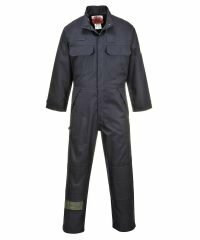 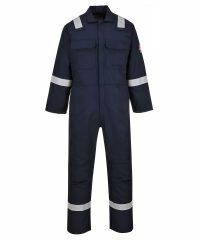 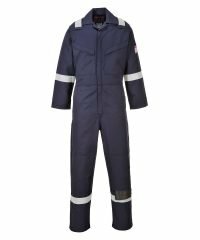 Including overalls with anti-static protection that are suitable for the oil and gas industries. We stock lightweight flame resistant coveralls that have been specifically designed for working in hot and humid conditions. 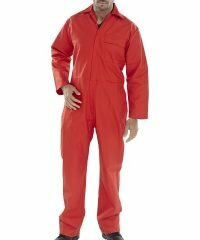 We stock Portwest and Dickies flame retardant clothing. 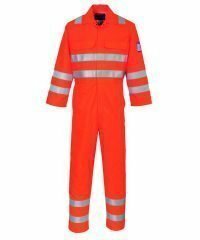 look no further than our extensive range of overalls, here at PPG Workwear! 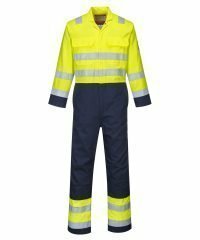 If you have any questions about suitable work wear for any given situation. 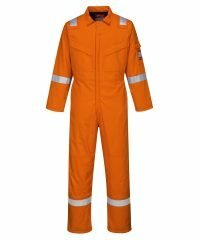 Please do give us a call.